There are few things we, at Harper Wilde, love more than a fairly-priced, well-made bra. Counted among those few, though, is definitely a clever female entrepreneur. (We can’t imagine why!) Here, we’ve collected five of our favorite women-run companies. Read on, be impressed, and give credit where credit is [majorly] due. In a world of mass production, unique and inspired pieces can be hard to come by. Enter: Of a Kind. 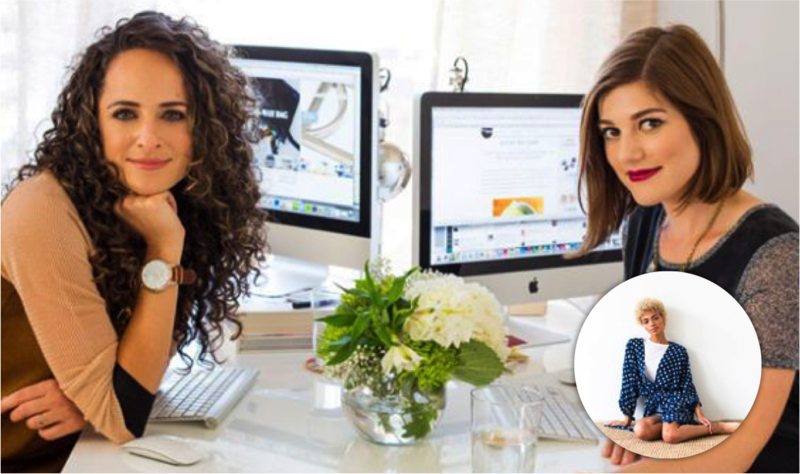 Run by two University of Chicago grads, Erica Cerulo and Claire Mazur, Of A Kind is an online platform dedicated to featuring and supporting emerging designers. From jewelers to seamstresses, potters, and beyond, Cerulo and Mazur work closely with each designer they feature, telling their stories and selling a selection of their limited-edition works of art. Definitely browse the current selection, but also make sure to listen to their weekly podcast, A Few Things, to delve into the musings and meanderings of a couple funny, quirky creatives. Tackling drool and human trafficking is all in a day’s work for Laura Acevedo of Matimati. With every bib the company sells, Acevedo donates a percentage of the profits to Chain Reaction — a non-profit organization dedicated to rescuing child victims of human trafficking. Did we mention that the bibs, which are bandana-shaped, are also incredibly stylish, absorbent, and soft? Oh, baby! 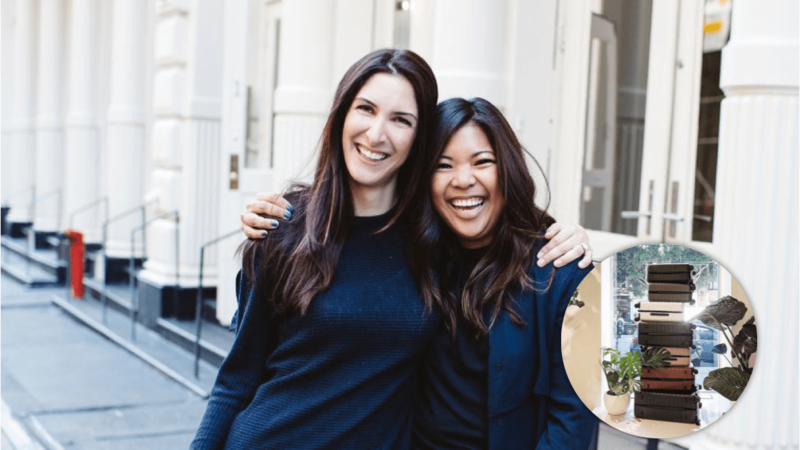 Brittany Kohli and Ashley Scott are looking to help you make your house feel like home — one interesting, unique, and stylish piece at a time. The best friends behind the new full service interior styling company — Scouted Home — pride themselves on blending the vintage with the modern to take clients’ personal styles and translate them to their living spaces. They offer a variety of decorating services, from Full Service Design to helping you select finishing touches, accommodating each and every budget. And if you aren’t sold yet, check out their recent feature on Apartment Therapy. Moody floral accent wall? Sign us up. Travel has always been en vogue, but Steph Korey and Jen Rubio have managed to bring luggage back in style, as well. The ex-Warby Parker employees and founders of AWAY have coupled fashion with function in their affordable suite of rolling suitcases. Not only are the bags sleek in design and available in multiple sizes and colors, but they also charge your phone and have a lifetime guarantee. (Yes, we said lifetime.) Definitely worthy of ‘travel hack’ status for every jetsetter. Rony Vardi: Brooklyn resident, bona-fide cool girl, and midi ring-stacker extraordinaire. If you haven’t heard of Vardi and her indie jewelry boutique, Catbird, get ready to swoon amid a sea of all things delicate and gold. Based in the hippest of all hip neighborhoods, Williamsburg, Catbird has developed a cult following, including Emma Watson, Kate Bosworth, and Priyanka Chopra. If that’s not good company to be in, we don’t know what is. See for yourself. Fair warning, though: It is very hard to stop at just one Catbird ring. 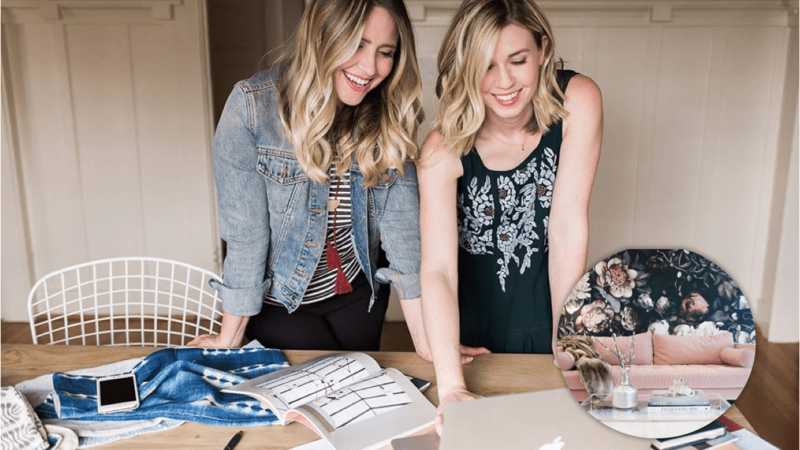 For more #girlboss inspiration, check out the story of Harper Wilde’s founders, Jane Fisher and Jenna Kerner.